HF: Can anyone supply information about these companies? a) Shun Fung Iron Works -mentioned in Ship breaking companies – 1966 with an address at 605, Fu House, Hong Kong. 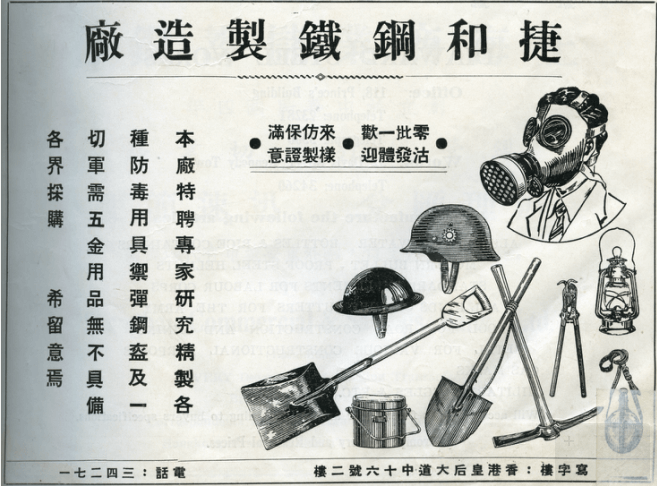 b) South China Iron Works – incorporated 19th December 1938, dissolved around 1986? This article was first posted 18th June 2015.